A festive of music and that's Coachella! Sounds so cool and chic especially for fashionable ladies like us. I've seen a lot of my favorite celebrities joining the annual music festival and they were all dressed so well. Some celebrities were styled by famous stylists and makeup artists. I came up with an idea of creating my own Coachella look since we'll be having a coachella kinda party at work this coming holiday. Hope you'll like this quick tutorial. 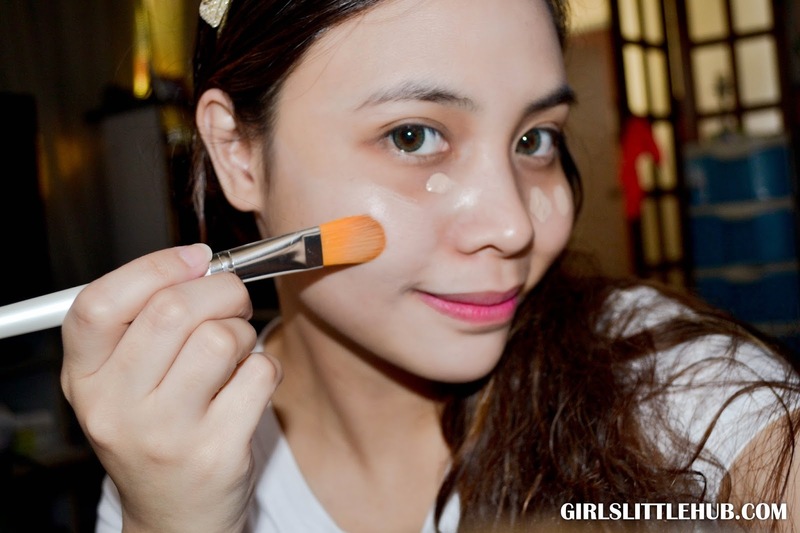 Like what we always do, apply primer first, then a foundation or in this photo, I used my Etude House Bright Fit BB Cream with my foundation brush. Next is my concealer, I used the Za Perfect Fit Concealer to hide dark circles around my eyes. Then I used my Za Perfect Fit Two-Way Foundation to dry oily areas on my face from the liquid creams using my powder brush. 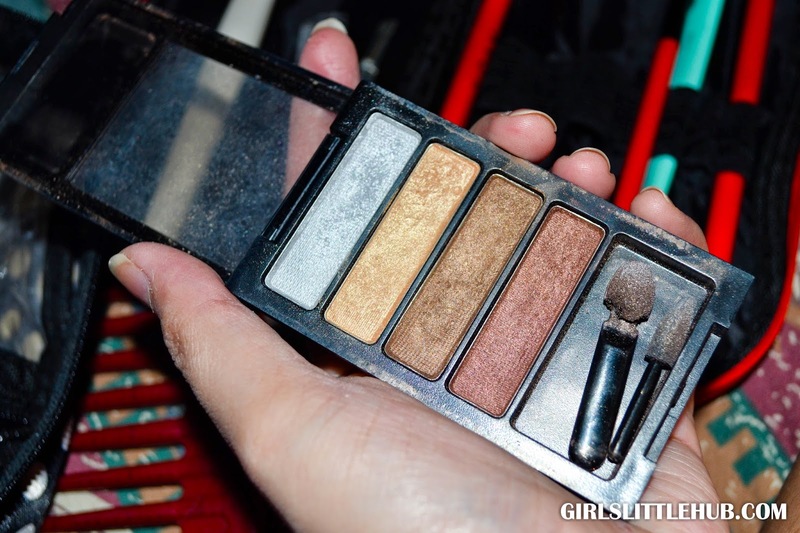 Today, I will be using my Revlon Color Stay 12 hour Eye Shadow with 12 priceless metals to contour my eyes. 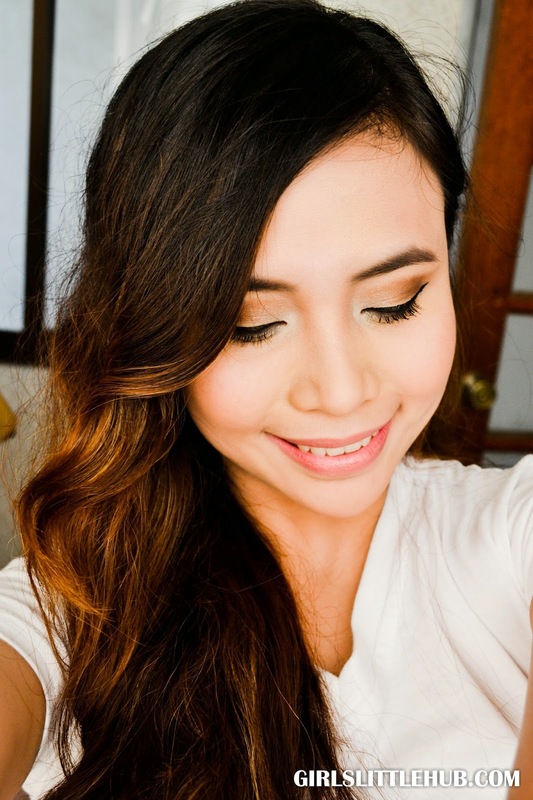 Using my finger, I used this golden yellow eye shadow as base of my eye makeup. 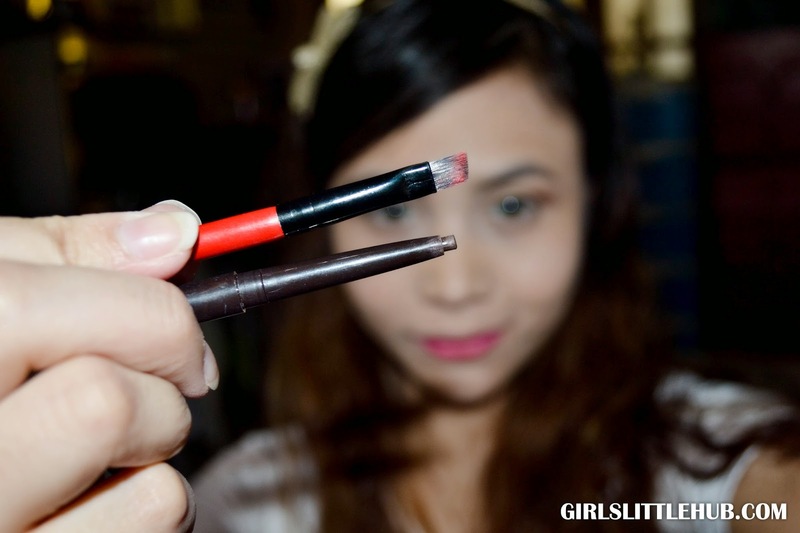 Using this mini brush, I chose the brown color to draw and contour my eyes. I only tapped this brush slowly and repeatedly to avoid messing up with the golden yellow base eye shadow. 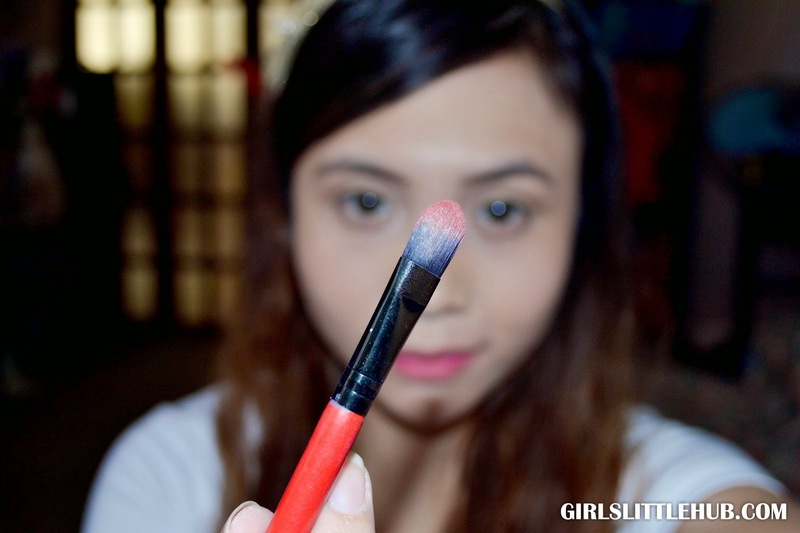 Then blend the lines that you have drawn on your eyes using the eye shadow brush. 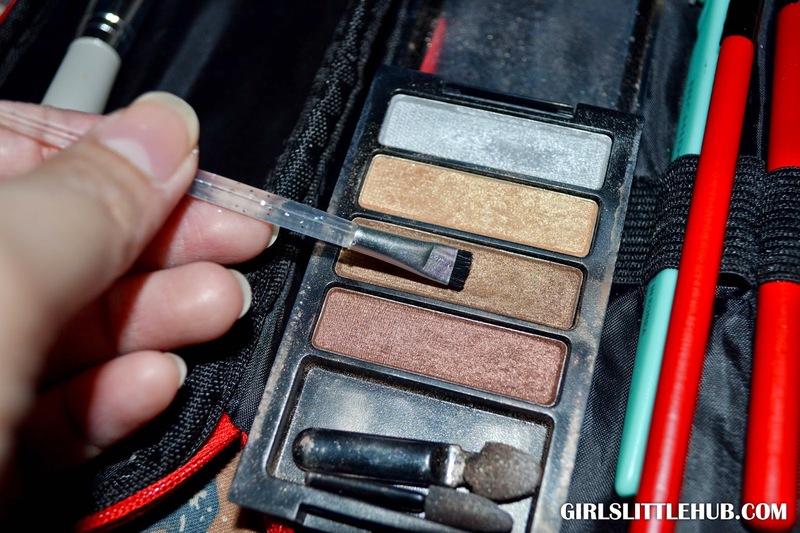 This will help create contoured eyes once blended. Using the same brush, I chose this amethyst shade to blend with the brown eye shadow. 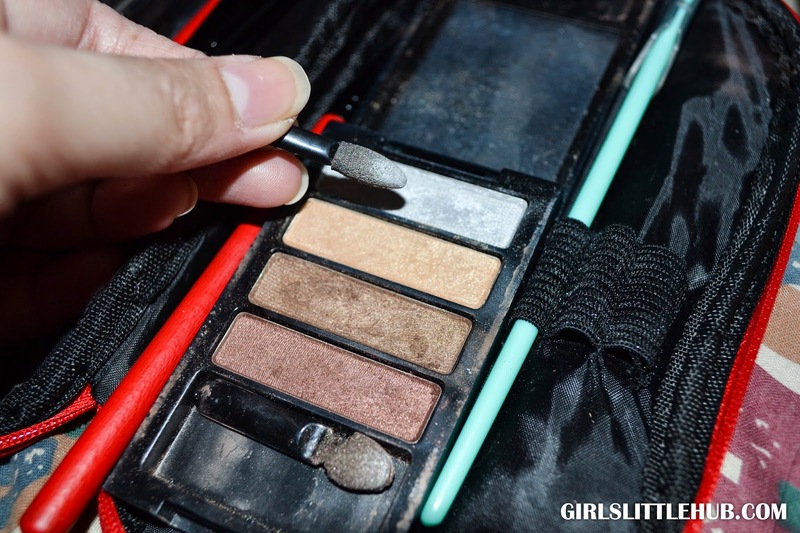 Apply more if needed and blend only on the areas where you have created the line with the brown eye shadow. 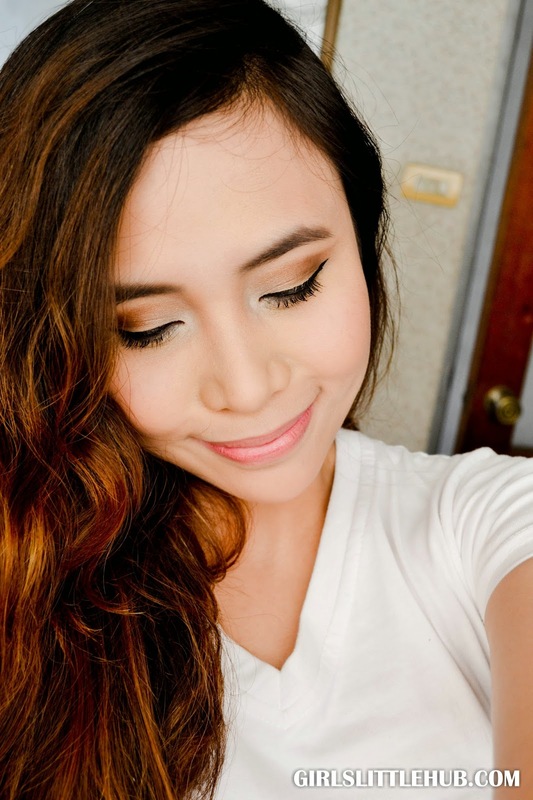 I will be using this brown eye liner to draw another fake line on my upper eyelid to contour my eyes more. You can also use this eye liner for your eyebrows. 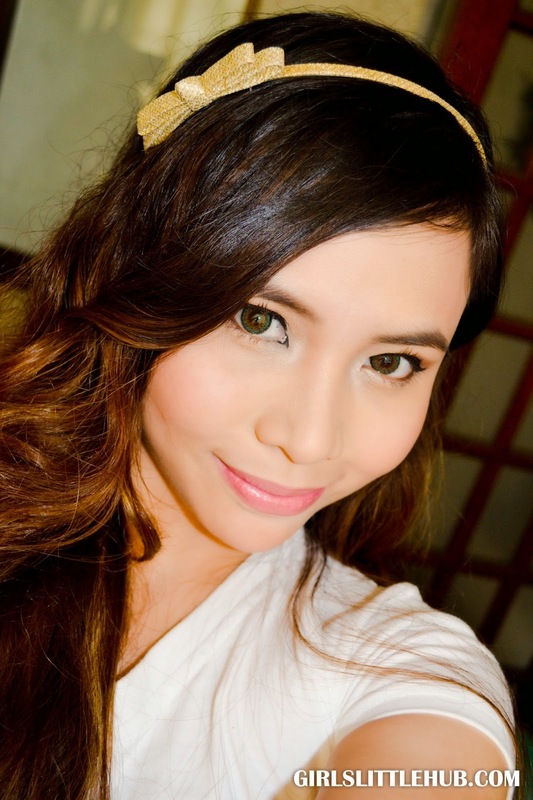 Always remember to use brow liners with shade close to your hair color. 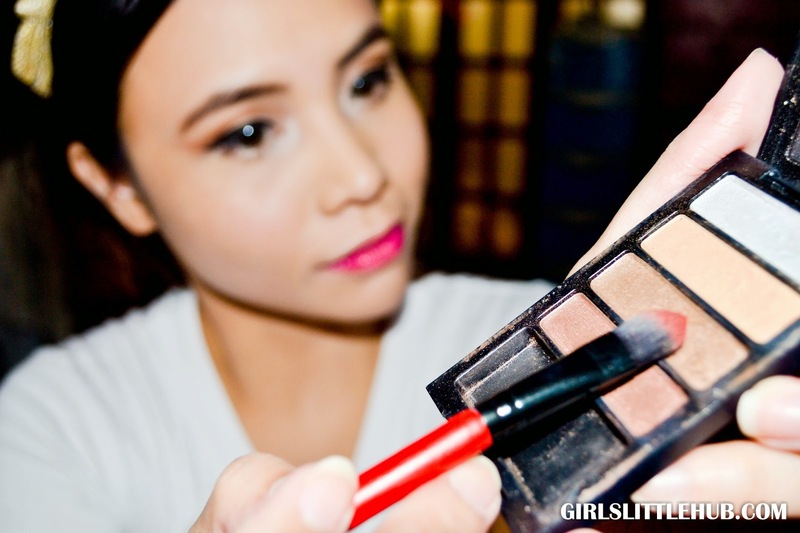 Then blend to create a more deceiving and darker eye shadow look. 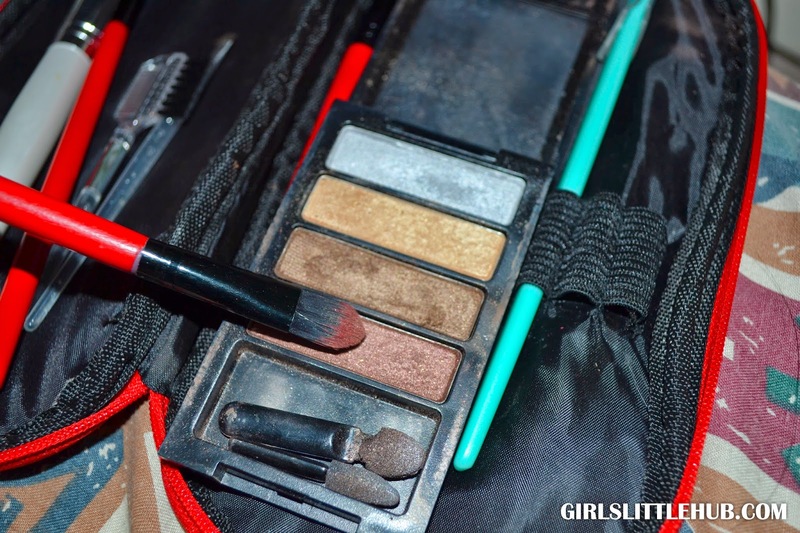 In this way you'll have more contoured eyes than the normal eye shadow application. 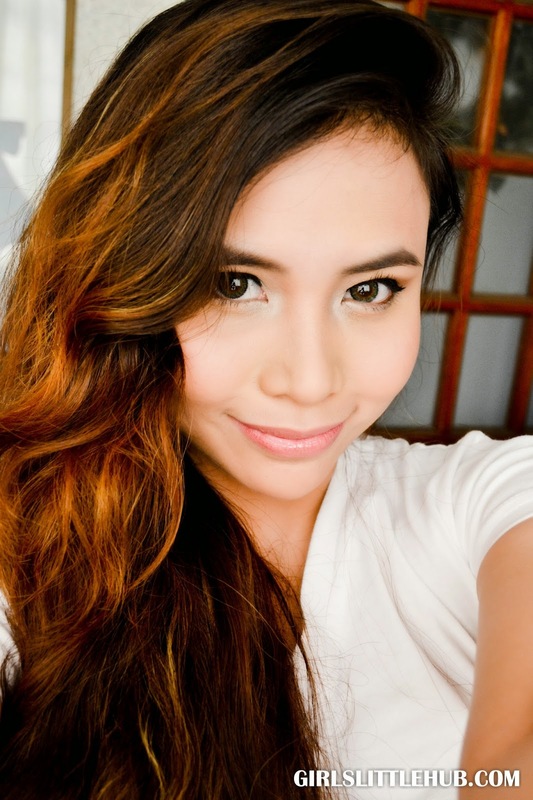 You can use this brown eye liner below your eyes, but only apply half of your eyes. 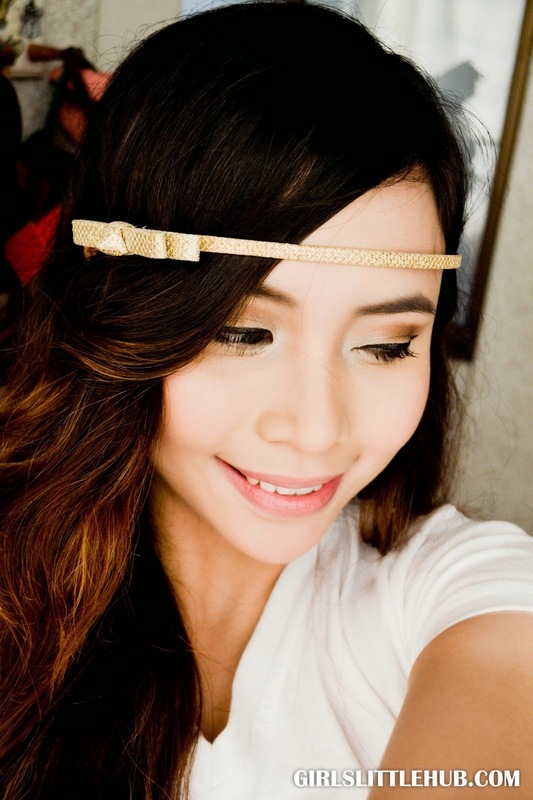 Using again the base color eye shadow (golden shade), using your finger, just tap this shade on your lower eye brows. 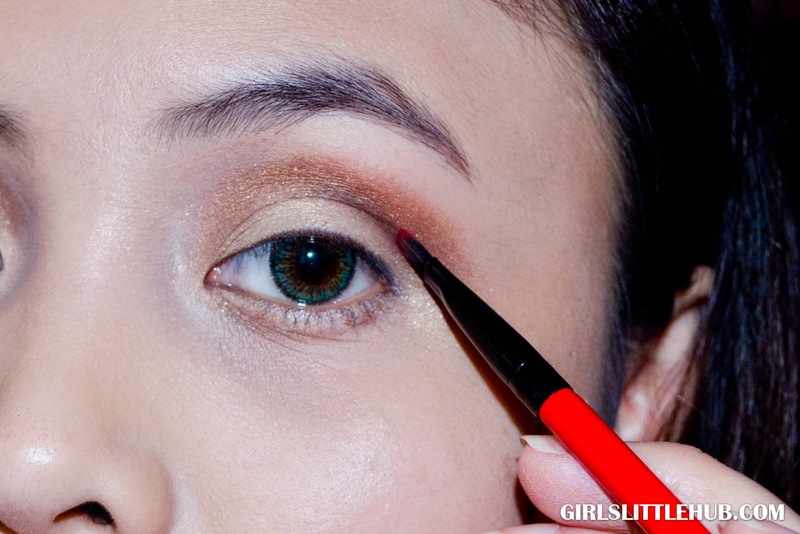 Use this shade to areas that will brighten your eyes. You can use it below your eyes or blend above it too. 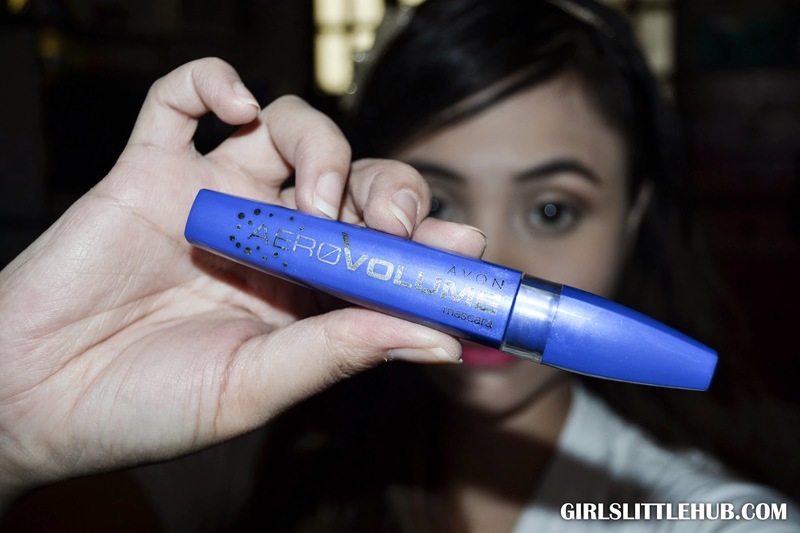 The newest Avon Aerovolume is the mascara that I just used to add volume to my lashes. 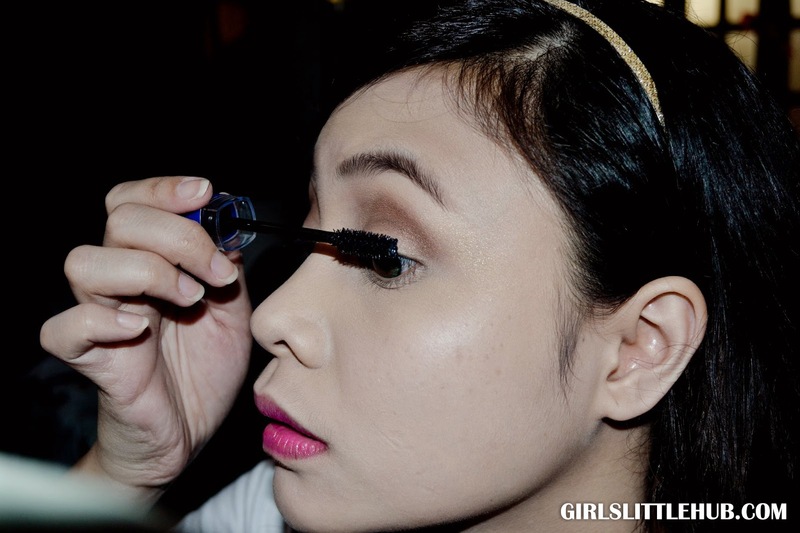 I normally apply heavy mascara, oh and by the way, do not forget to curl your lashes first. Freckles alert! Forgive me, my DSLR makes my beauty marks very visible sometimes. 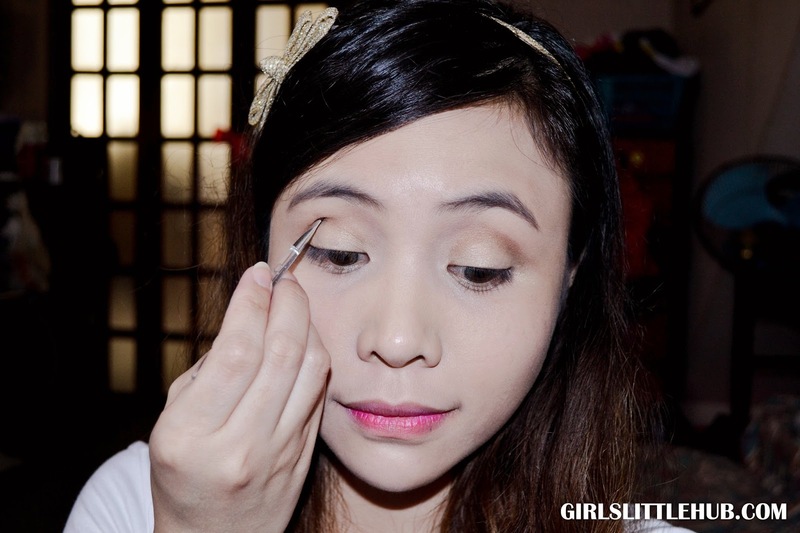 I used this Etude House Cosmetics Liquid Eye Liner to create winged or cat eyes. 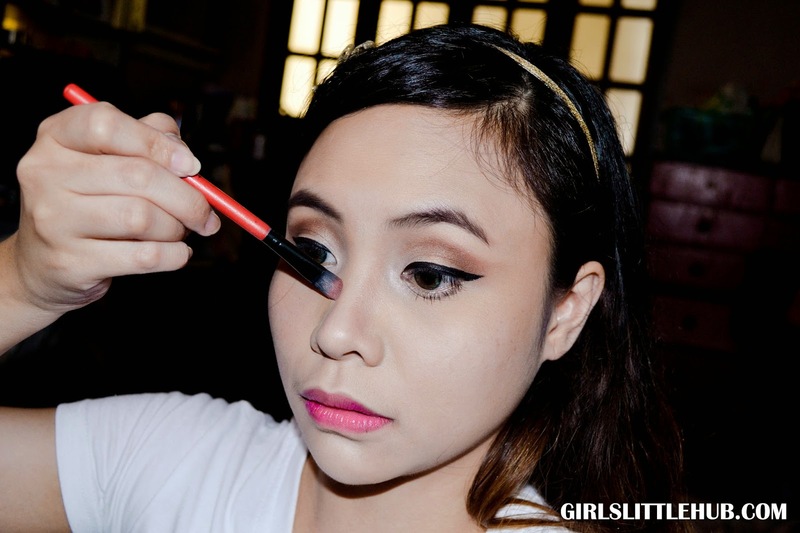 Since I'm not blessed with almond eyes, here I am creating thicker winged black lines. 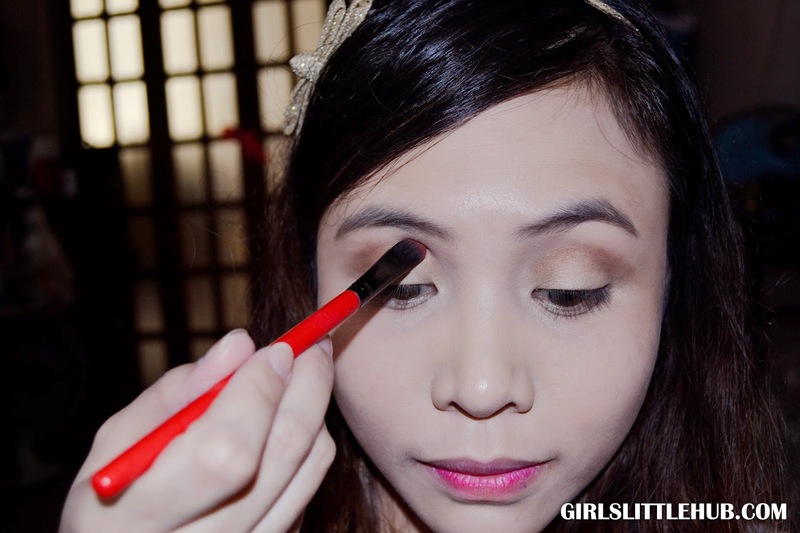 Blend softly and repeatedly until lines become visible. I chose this Mac Blush Baby to contour my cheeks. And for my lipstick, I used Bobbi Brown in Pink. 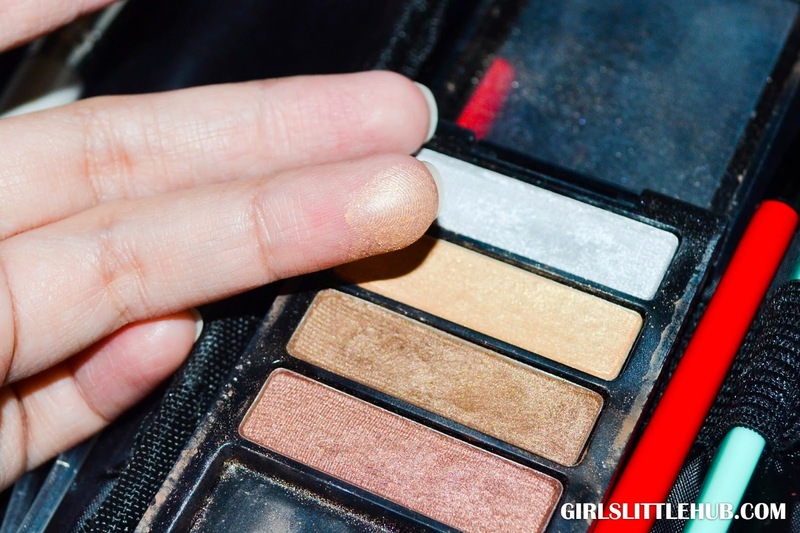 I really do this face every time I apply my favorite blush for a more visible cheekbones. My cheekbones will always serve as my guide to where I should apply my blush on. 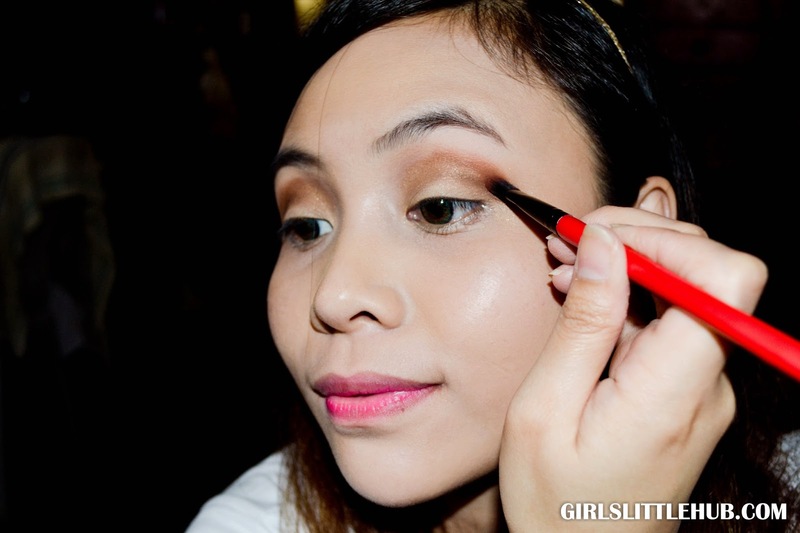 Excess blush-on must be applied to other face areas like chin, jaws and forehead. And now, my finished look? TADA! Hope you like my Coachella inspired look. Try it!